How to Push Through Waves - Surf Tips for Passing the "break"
How to get through waves and pass the break easier using the “punching through” technique. 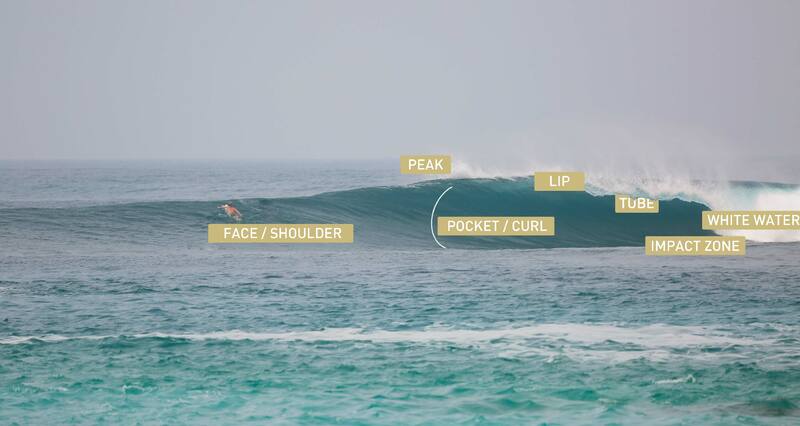 The “pushing through” technique, or “punching through”, is the optimal method to use to get passed small waves on a big surfboard. This technique uses the speed and flotation provided by a longboard in order to drive ourselves through the wave, instead of under it. Walk out in the ocean until you have water up to your chest. 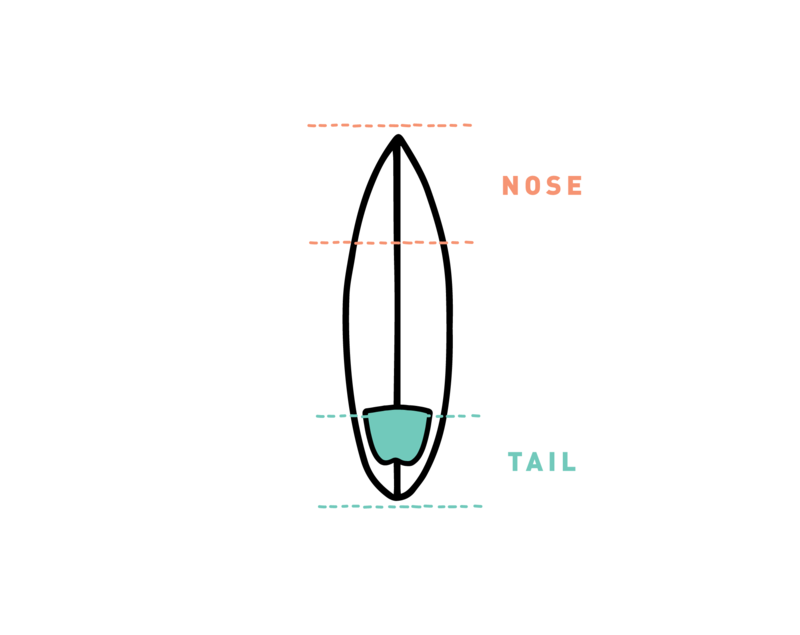 You should hold the surfboard by its nose, and keep it perpendicular to the waves. Once you have walked to chest-deep water, take a look at the horizon. Only start paddling when bigger sets of waves have passed you and when the ocean looks calmer. Lay on your surfboard and paddle out. When you come closer to white water waves, keep paddling straight to it. The more speed you have, the more control you will get when pushing through. 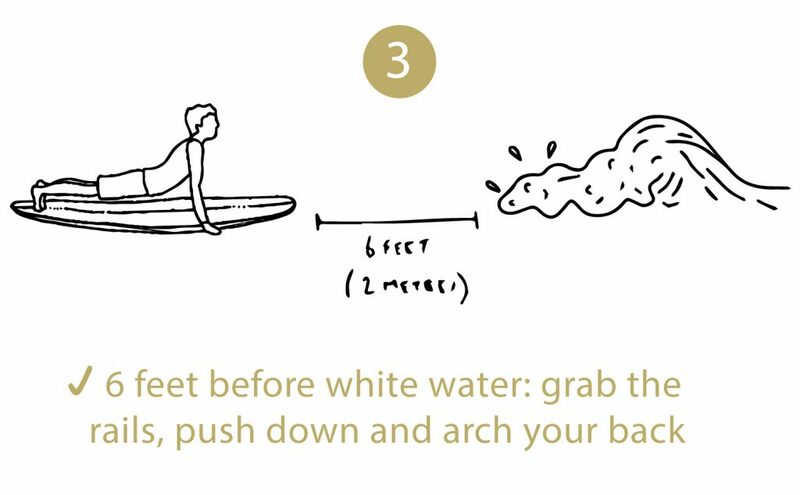 6 feet (2 metres) before you hit the white water, grab your rails, push on the board and bring your chest up. 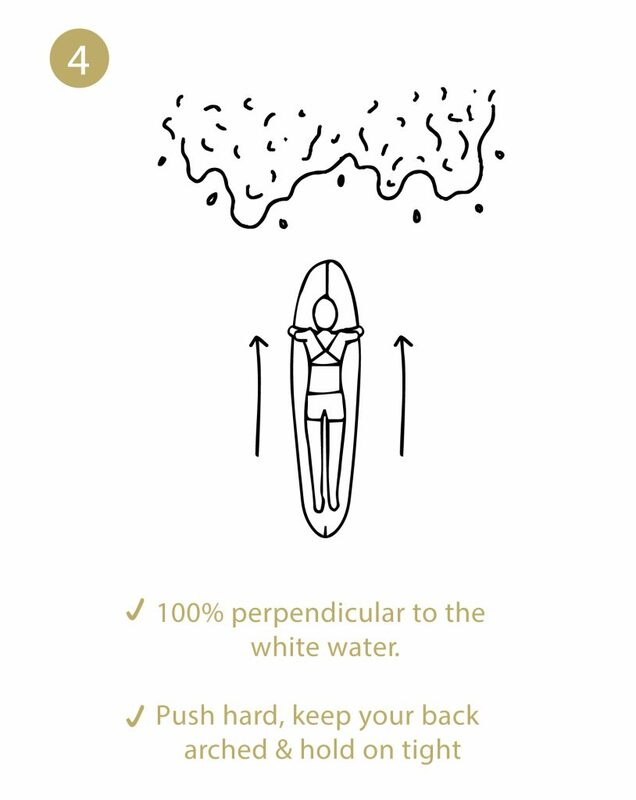 The white water and its energy will pass between you and your surfboard. 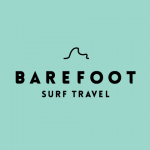 On bigger waves, you can kick one leg in the air to bring more weight towards your upper body, which consequently brings extra weight over the front part of your surfboard. This helps to prevent getting knocked back off your surfboard when white water waves are more powerful. 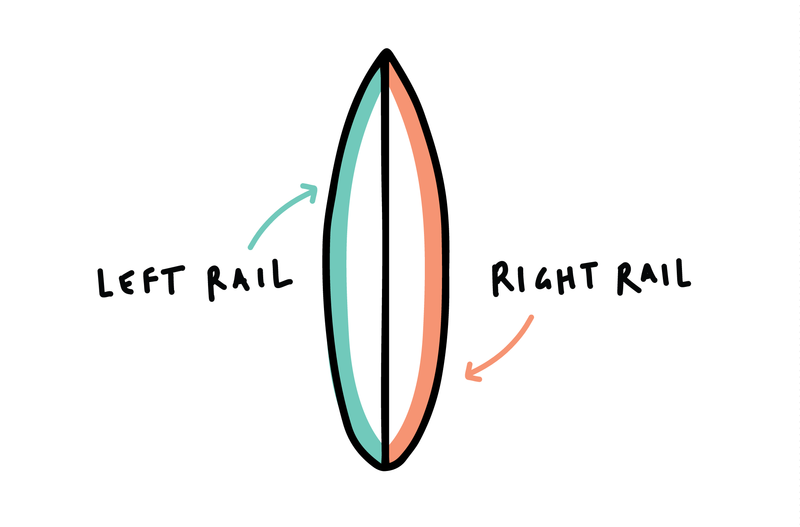 When the white water hits you, your board should be facing straight towards the wave, 100% perpendicular to it (90 degrees). 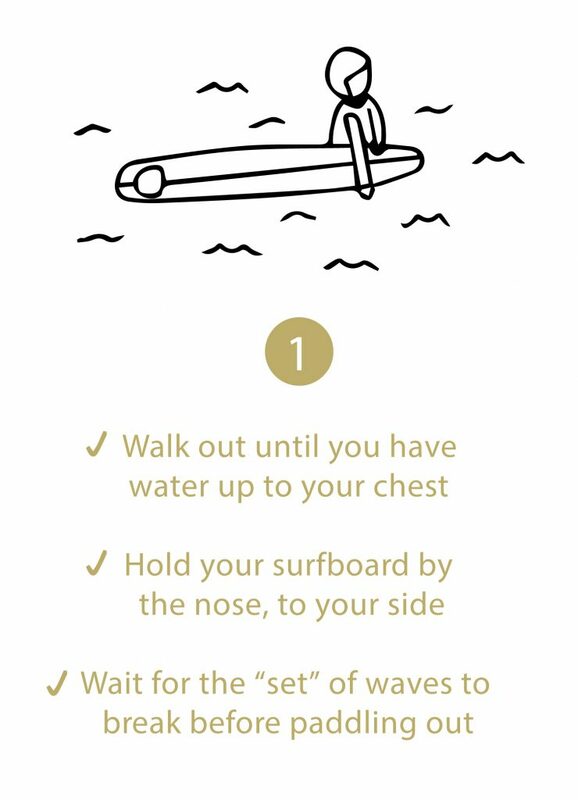 Hold on tight and keep your chest up while the white water passes between your body and your surfboard. Not paddling hard enough. Probably the most common mistake is to try to “push through” a wave with very little speed going towards it. Without speed, you won’t have enough momentum to pass through the wave and you will probably get knocked off your surfboard. 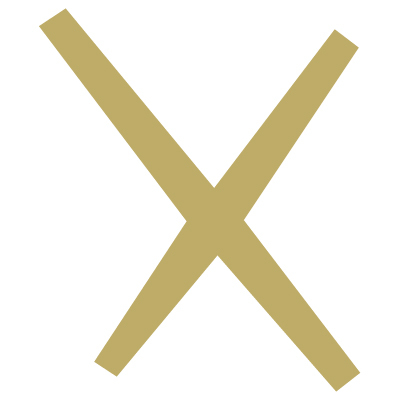 Not being exactly perpendicular (90 degrees) to the wave. We see this all the time. Novice surfers trying to punch through, but they have a slight angle towards the wave. As soon as the white water hits the side of their board, they get pushed back or flipped off their board. Trying to push through a big wall of white water. This is not the right technique to pass big, powerful white water waves. Trying to “punch through” a big wall of white water is looking for trouble. Your longboard floats too much and you will probably get flipped back by the wave. 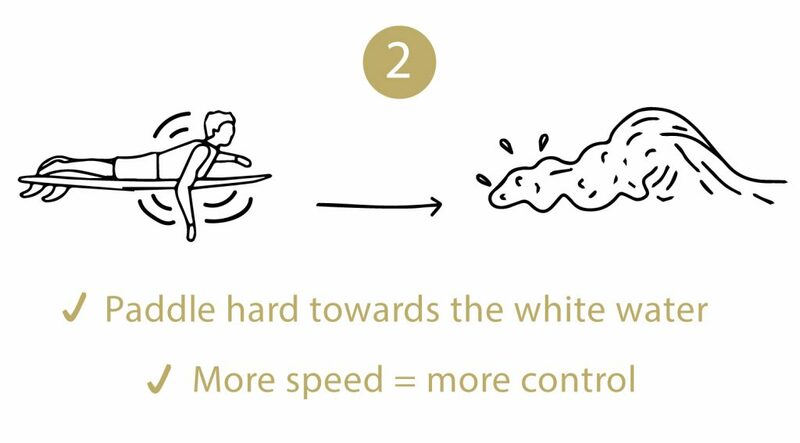 To get through bigger white water waves on a longboard, use the Turtle Roll technique.